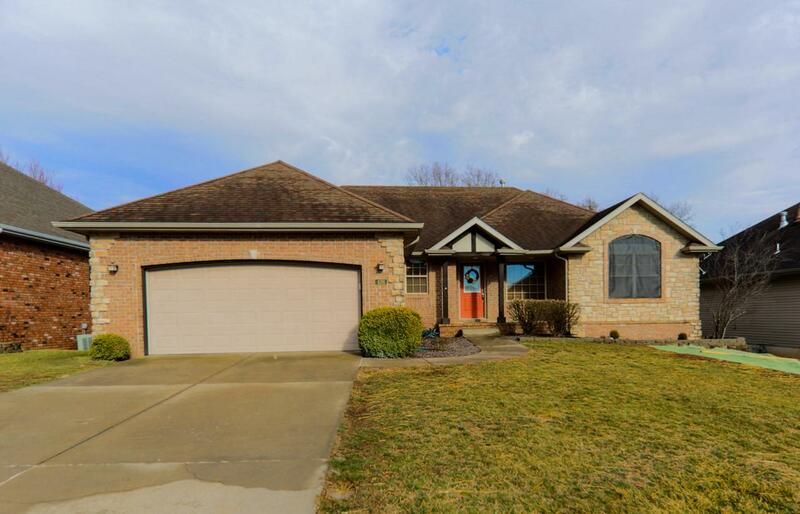 Welcome home to 426 S River Birch Drive in east Springfield. 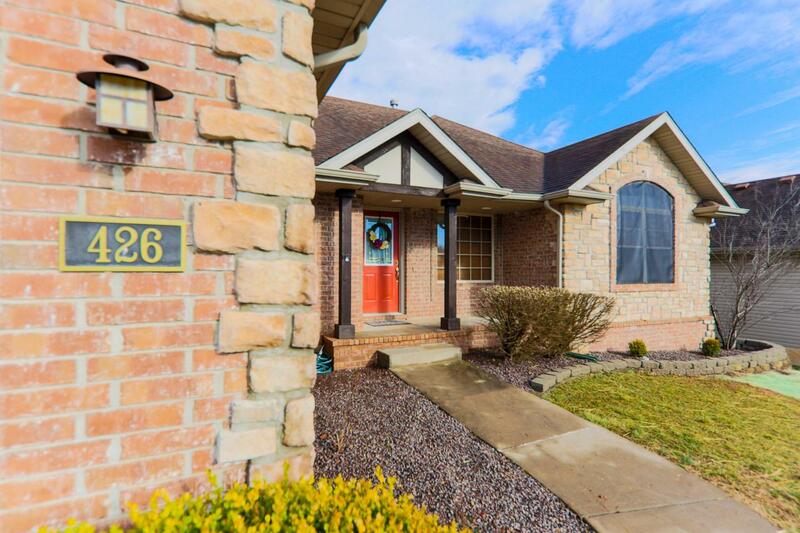 This 5 bedroom home is tucked on last street in Cherry Hills and offers a stunning view from back of home. 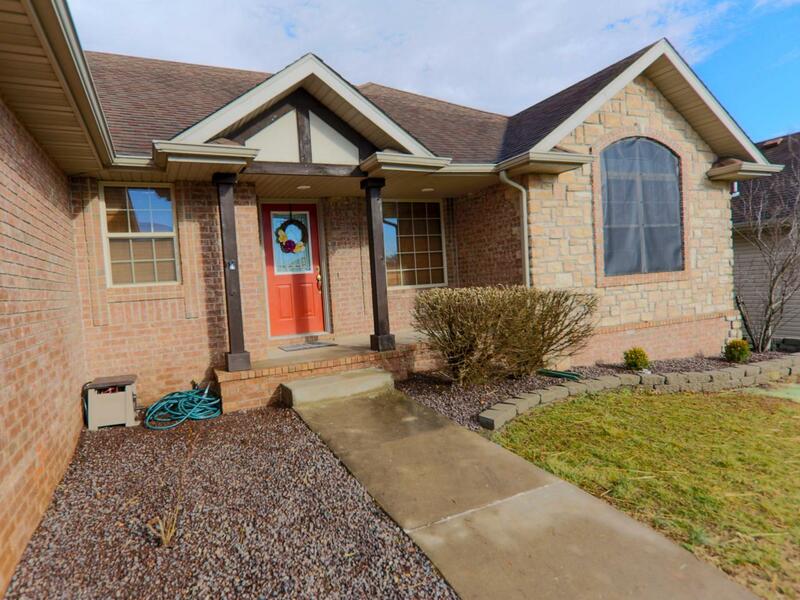 Front of home has mature landscaping and newly laid sod in part of front lawn. Inside welcomes you with vaulted ceiling, hardwood flooring and fireplace. Kitchen has stunning windows offering views of prairie behind home. New backsplash finishes off kitchen nicely. Split bedroom floorplan places master suite behind kitchen. Two addt'l bedrooms, full bath and laundry on main level. Head downstairs and you find yourself in large family room with new carpet and room for the family. Two addt'l bedrooms, full bath and large storage room on lower level. 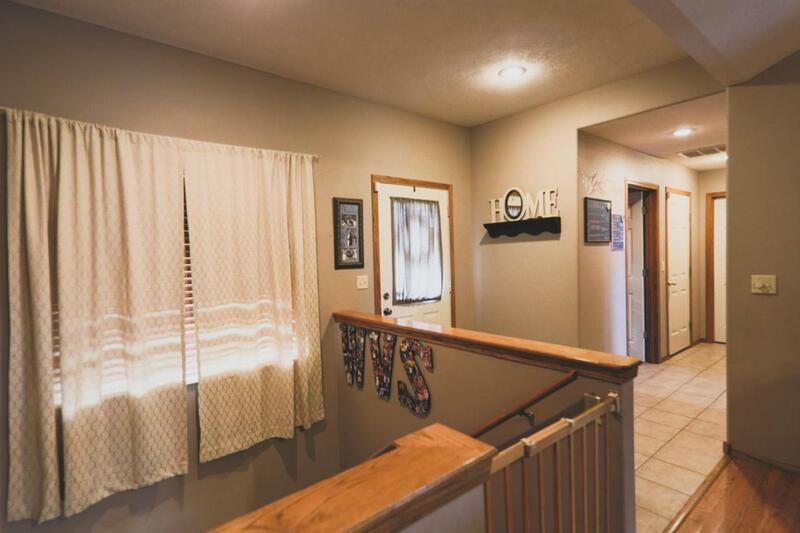 Back yard is large, fully fenced and offers large deck.